Staples Center has a variety of entertaining events lined up for Spring 2015. At the end of May, get ready for a performance by the one and only Bette Midler! The Divine Miss M will begin her ‘Divine Intervention’ tour at the beginning of May and will be heading over to the world famous Staples Center on May 28th. Get the full LA experience before the concert by staying at one of the family-friendly boutique hotels close to the Staples Center in Los Angeles. The Harlettes will accompany her on stage, providing backup vocals and there will also be a 14-piece band. Throughout the performance, you can expect to hear some of her classic hits as well as songs off of her latest album ‘It’s The Girls.’ Midler has not been on tour in over ten years, so don’t miss our chance to see her live! Bette Midler was born and raised in the beautiful city of Honolulu, Hawaii. She studied drama at the University of Hawaii for a few semesters, and her first role was as an extra in the 1966 movie Hawaii. After that, she moved to New York City where she began performing in Off-Broadway shows. In 1972, she went on to release her first album ‘The Divine Miss M,’ with the help of Barry Manilow as the producer. After that, the rest is history. 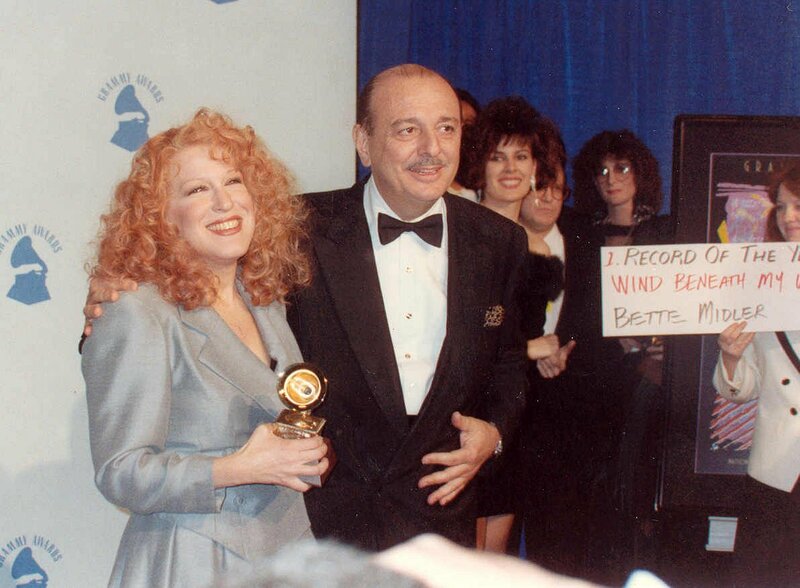 Midler has sold over 30 million records worldwide and has received 3 Grammy Awards, 3 Emmy Awards, 4 Golden Globe Awards, a special Tony Award, and 2 Academy Award nominations. In addition to being a singer and songwriter, she is also known as an actress, film producer, and comedian. Tickets for this event can be purchased on axs.com and range from $42-$307. When you buy them online, you will receive a voucher for a physical copy of Midler’s latest album ‘It’s The Girls.’ Instructions on how to claim this album will be emailed 10-14 days after the tickets have been purchased. Get your tickets today to see Bette Midler live in concert!